Milwaukee Downtown, BID #21 is among the latest wave of influencers to claim a West Wisconsin Avenue address on the burgeoning arterial. The downtown advocacy group announced it will occupy 5,000 square feet at The Avenue, 301 W. Wisconsin Ave., by late summer/early fall 2019. 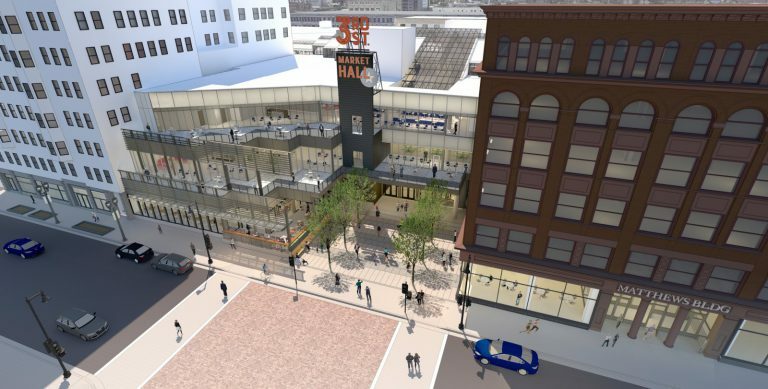 The announcement comes on the heels of the recently unveiled transformation plan for The Avenue, formerly The Shops of Grand Avenue, which includes the 3rd Street Market Hall and new headquarters for GRAEF. Milwaukee Downtown, BID #21 will occupy a high-profile space on the first floor of the historic Matthews Building, which is one of many buildings that make up The Avenue complex.